OverviewJak is left stranded in the desert by the last counciller of Haven City and is now on a quest for revenge and redemption. Now you can add videos, screenshots, or other images (cover scans, disc scans, etc.) 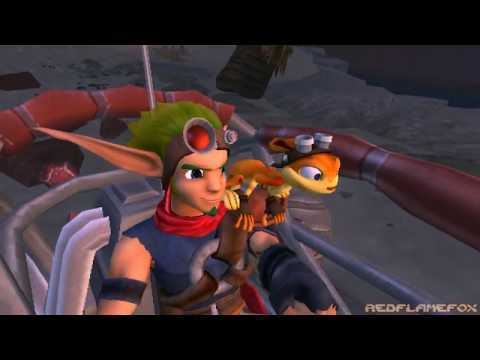 for Jak 3 (Europe, Australia) (En,Fr,De,Es,It,Pt,Ru) to Emuparadise. Do it now!